I am especially pleased when I encounter something knitting related where I least expect it. Walking around the corner and finding a mini-yarn installation, seeing someone knitting in public, coming across a yarn shop accidentally on the way to somewhere else, etc. “This won’t be difficult,” she said. “I don’t have a pattern, but your Mamo — may her soul rest — designed so many of the clothes she knitted, a pattern won’t exist. 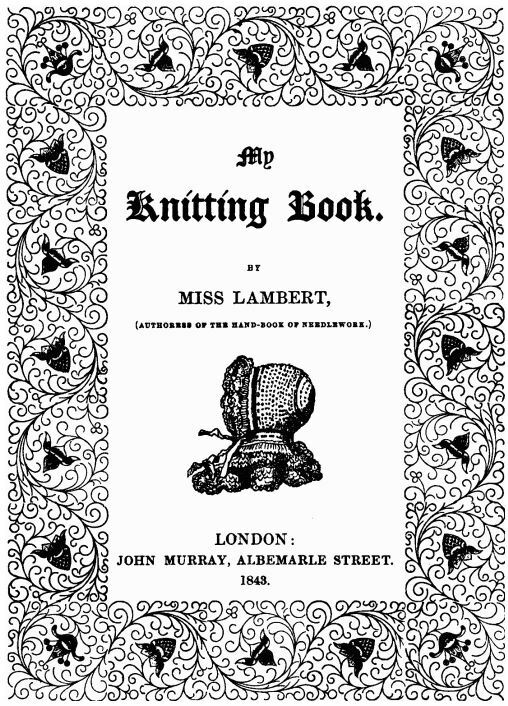 I want to knit one for myself, but mine will be a different colour, green, to match my eyes. Let me write down the numbers before I forget.” Tell, by Frances Itani (p.92). Knitting references aside, I really enjoyed this book, it is quietly written and gives a gentle view of the lives ordinary people after the first world war in small town Ontario, Canada. < Previous Day 7: KCBW – Where do I knit?